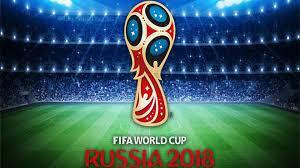 The World Cup is on-going in Russia, and some of soccer's biggest stars are playing in the tournament. 32 squads, which totals to 736 players, will battle it out in Russia for two weeks to win soccer's biggest crown. So which club team sent the most players to the World Cup?